We believe that we are a part of greater, grander experiences that start before even stepping into our store. We participate in the process of joyous life celebrations that shape who we are and make a difference. We believe that each woman is unique and embodies her own story. Understanding that personalized attention and specialized selections enrich the life experience. We believe that each moment and experience of life should be cherished and celebrated, and we provide the tools for doing so. We believe we have created a haven where women can choose to express their personality through their dress. We believe that moments like these are magical, and that there is joy in the process. 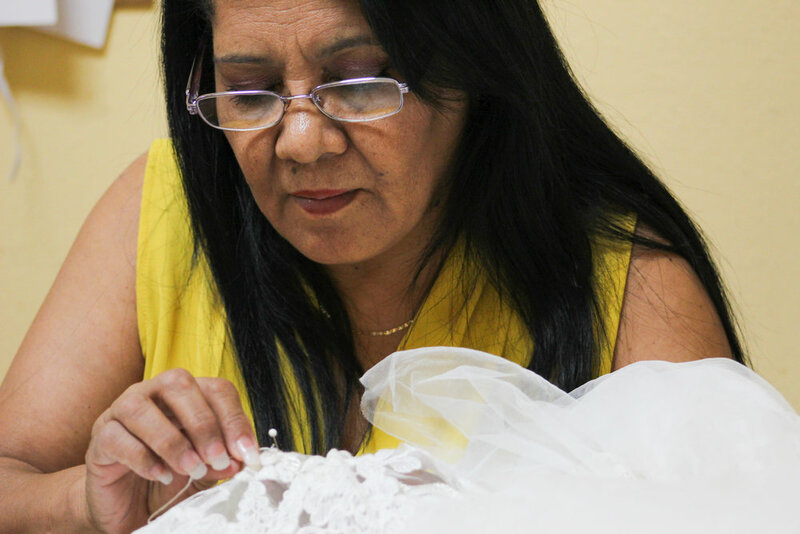 Through choosing a gown, we enable women to feel confident as they face their future. It is through these details that we serve others and help prepare them for some of the most memorable and important days of their lives. 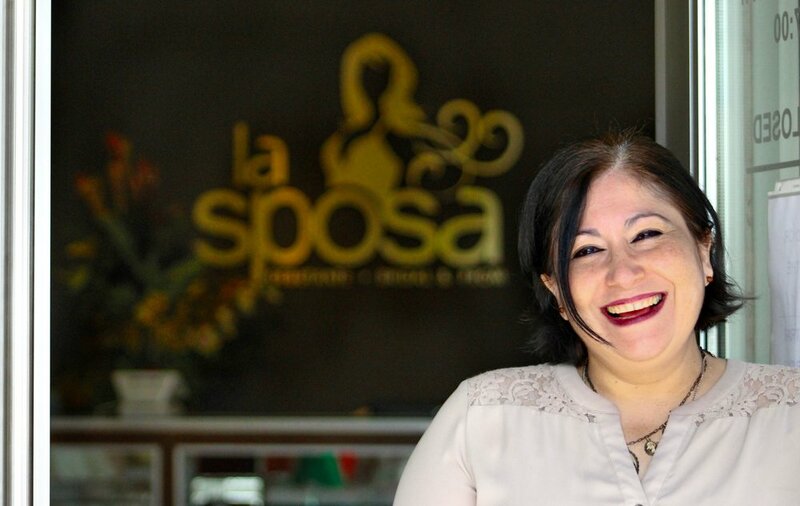 We are La Sposa Laredo. We believe that experience and expertise comes from hard work, dedication, and service to others. 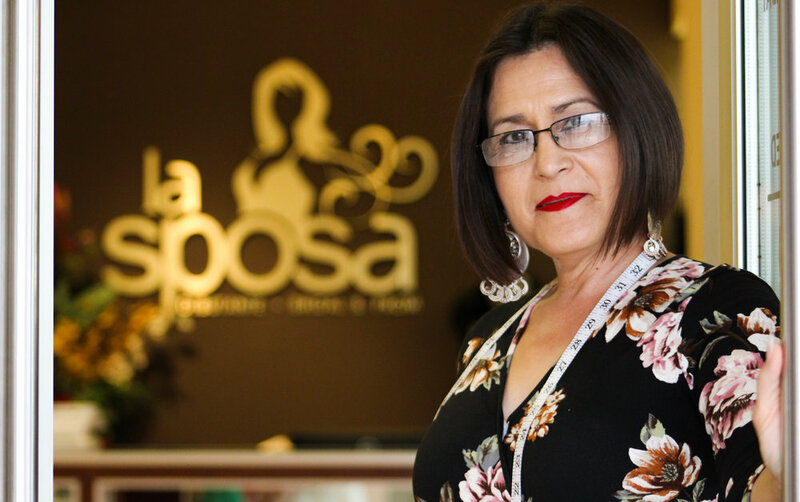 Thanks to our daily commitment of serving women in their most important life events, we have over 27 years of experience leading the biggest Bridal and Special Occasion store not only in Laredo, but also in South Texas and Northern Mexico. We know that true success is a result of great team work. 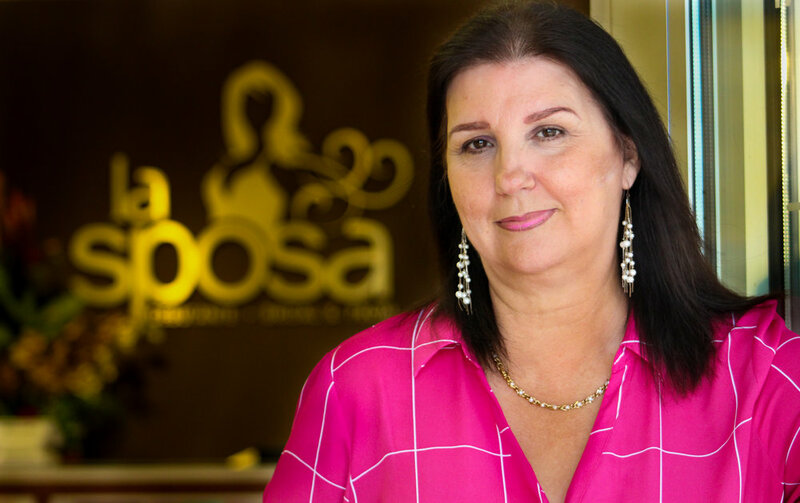 Most of our sales team and seamstresses have been with the company for over 10 years. 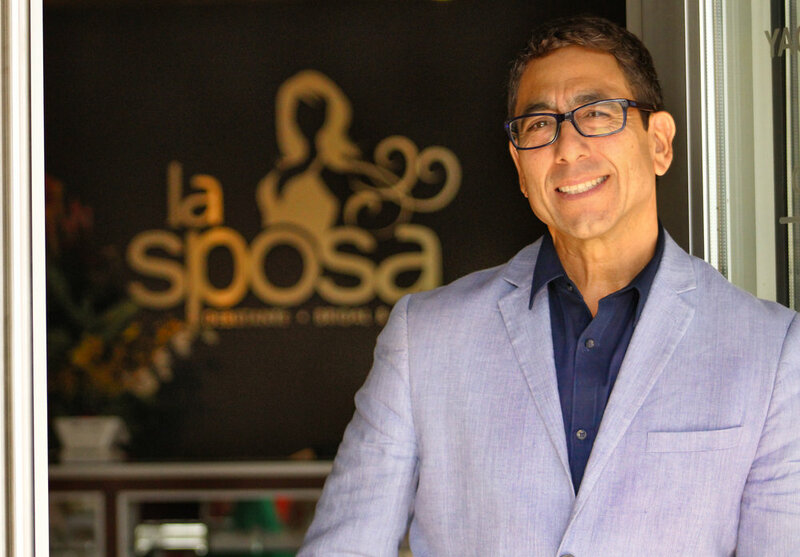 Their knowledge and passion for the bridal and special occasion industry has given them the opportunity to each of them to serve over 5,000 woman and help them dress in confidence and beauty on their special day.